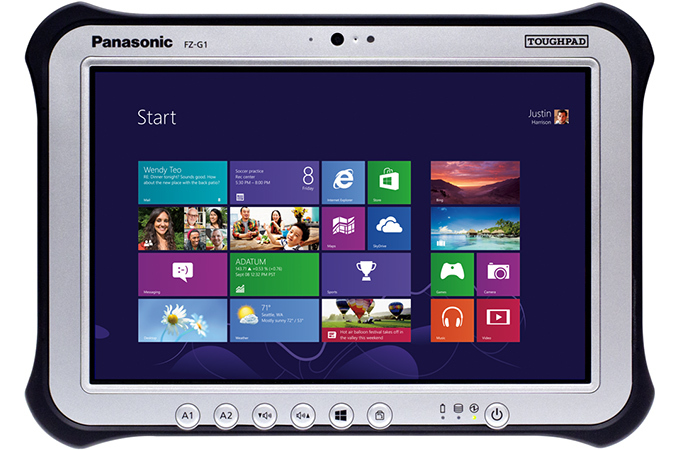 Panasonic this week announced a voluntary recall of batteries due to fire and burn hazards. The battery packs being recalled were used in one of its rugged tablets. In total, the company is recalling 280 thousand battery packs, after over a dozen of them encountered critical failures. 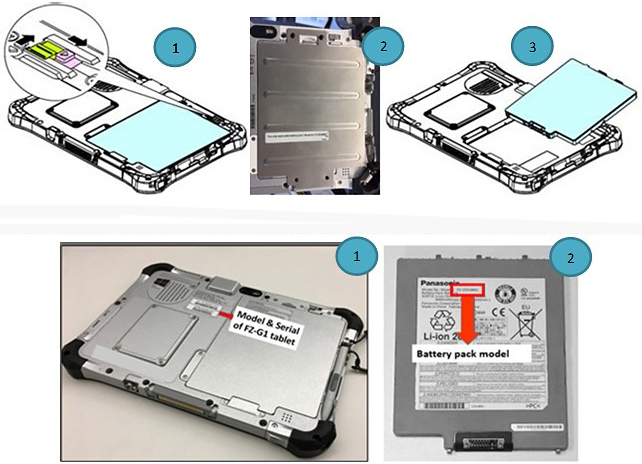 Panasonic has discovered that some of the hot-swappable battery packs used in some of its rugged Toughpad FZ-G1 tablets (Mk1, Mk2 and Mk3-series) can short circuit after a prolonged use in extreme temperatures. The company said it had received 16 reports of combusted battery packs between March 2017 and April 2017, including 12 from customers in North America, one from a client in Japan and one owner from Australia. Panasonic plans to provide a free replacement battery to owners of affected tablets. 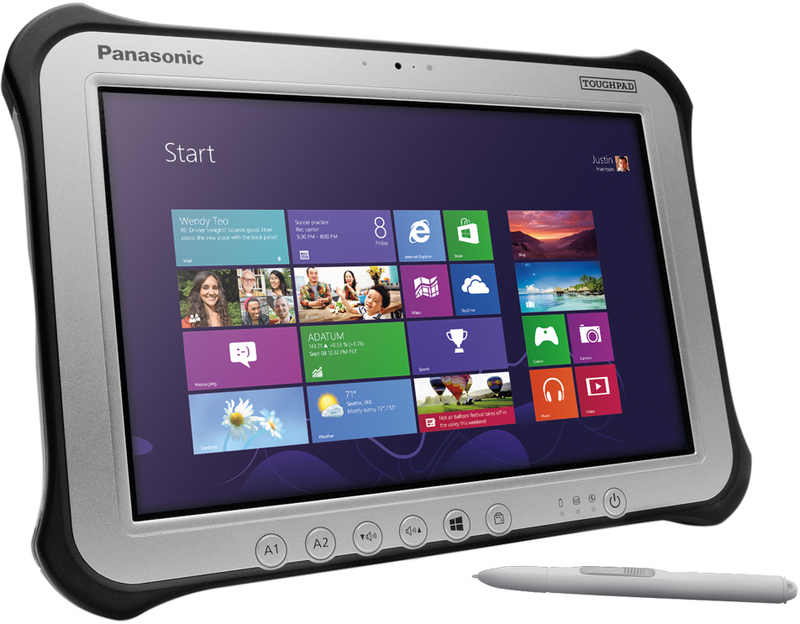 Panasonic recommends owners of the Toughpad FZ-G1 systems (Mk1/2/3 versions only) to first identify whether they have a potentially affected tablet SKU (find the list here) by checking the backside of their tablets. If the SKU is affected, owners are asked to remove the battery and see whether this is indeed one of the models affected (FZ-VZSU84U, FZ-VZSU89U or FZ-VZSU96U) by removing the accumulator and checking its reverse side. Owners of systems featuring the battery packs are advised to download a firmware utility from Panasonic’s website that reduces charging from 4.2 to 4.0 volts and lowers the peak operating settings of the accumulator. After the new firmware is applied, customers are asked to contact Panasonic using a special email address or by phone, which will then arrange them a new battery (no need to return the old one). As makers of portable electronics are trying to make their products thinner and lighter while increasing capacity of their batteries to prolong their autonomous life, the number of problems with batteries has increased in the recent years. Since exploding, overheating or combusting batteries can damage property and/or cause injuries, manufacturers of notebooks, tablets and smartphones take them very seriously and recall hundreds of thousands of battery packs every year. Sources: Panasonic, The Japan Times. Well that seems kind of harsh. What are you meant to do about exploding batteries if you're not working in that particular segment of that particular industry? It's like saying "you expect a doctor to go and solve your health problems because you're a leech". Er, no, it's because different people contribute to society in different ways. Yes, some don't contribute at all and are leeches but your attitude is quite sickening, really.